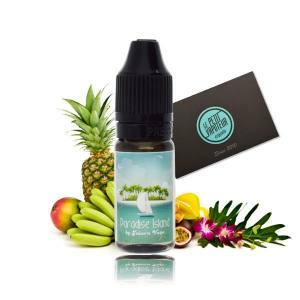 Juice 'N' Vape Concentrated Aroma for the creation of your e-liquids. Do not vape directly. 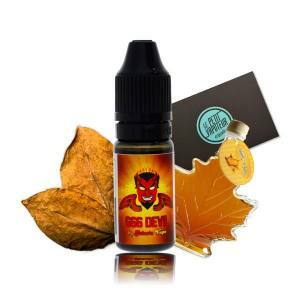 The concentrated aroma for e-liquid Juice 'N' Vape must be diluted in the base.